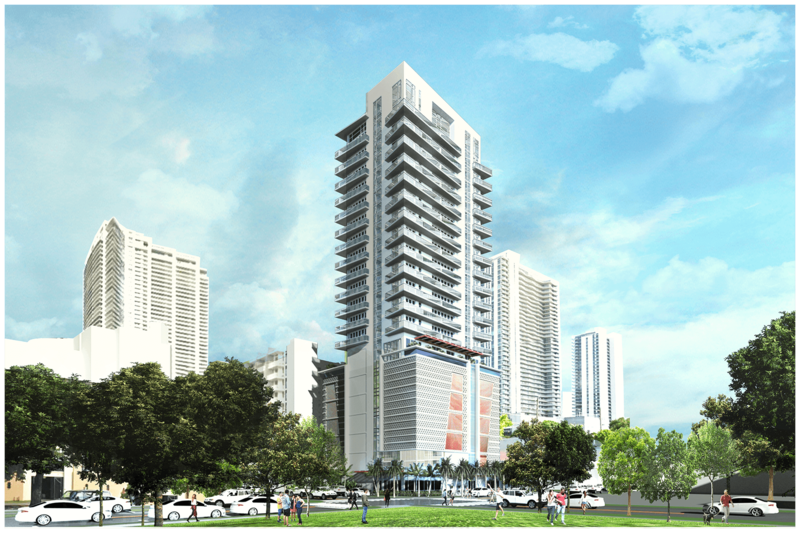 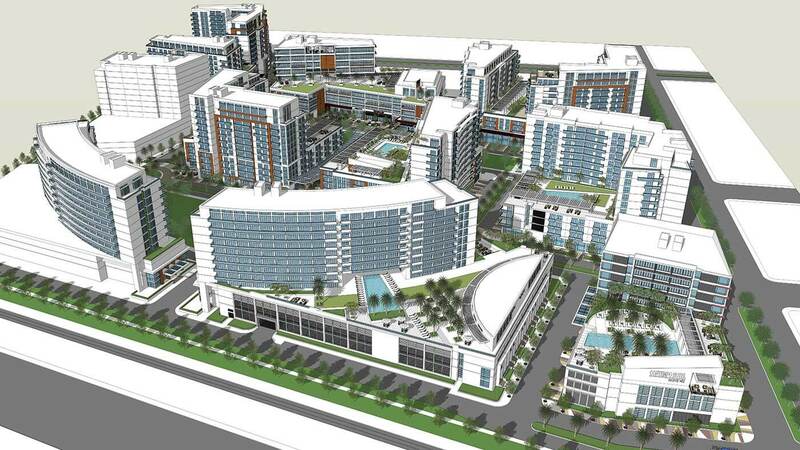 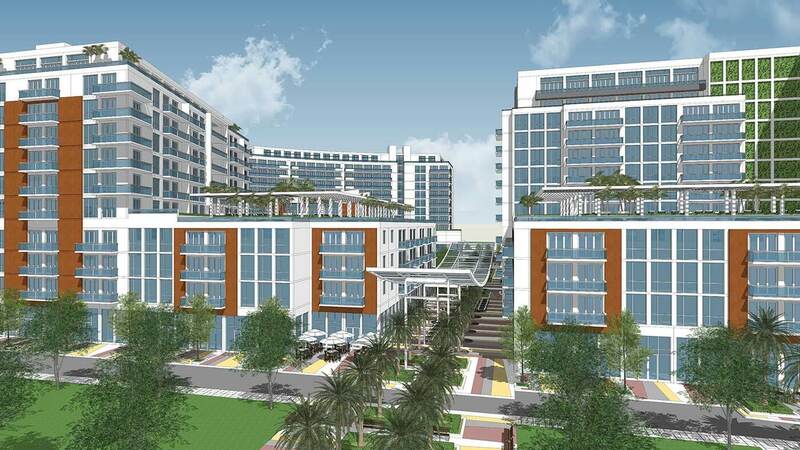 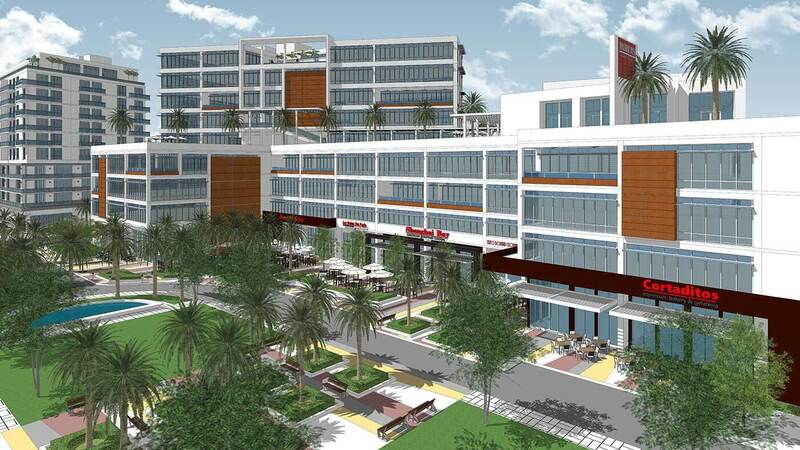 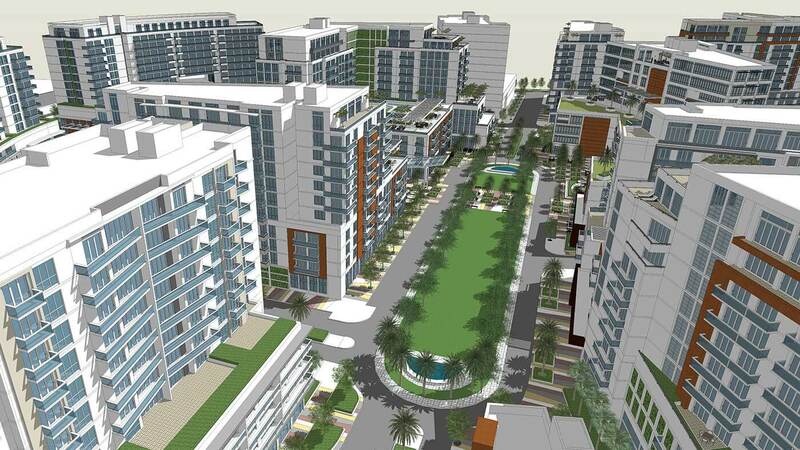 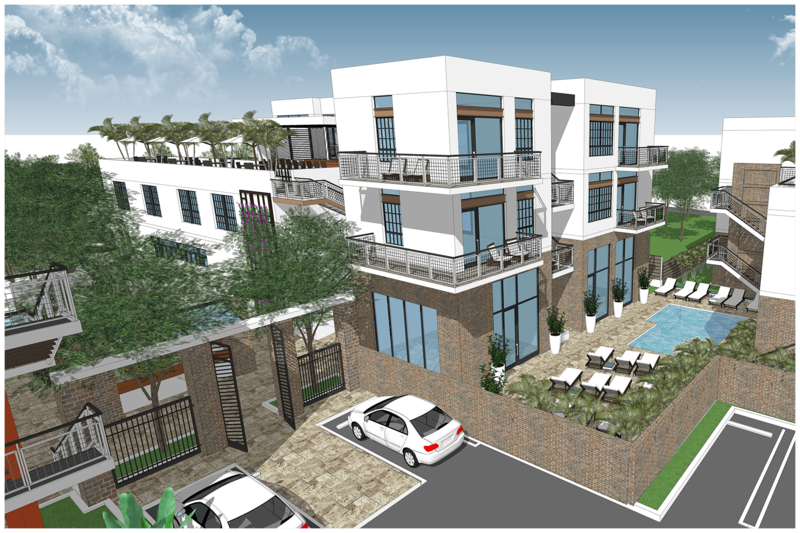 Biscayne West proposes an entirely new district of residential towers, retail shops, restaurants, offices, and hotel facilities within a 25 acre tract currently developed as two story garden apartments. 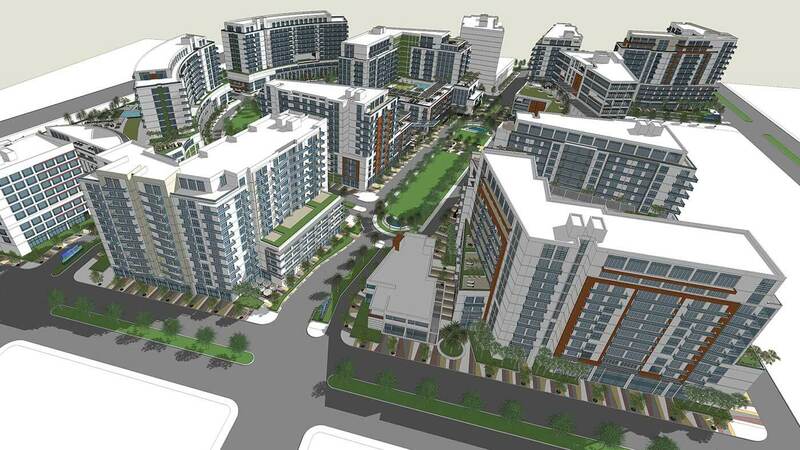 The plan proposes a new layout of streets and parks that create 10 distinct urban blocks to form an entirely new neighborhood that link into the existing urban fabric. 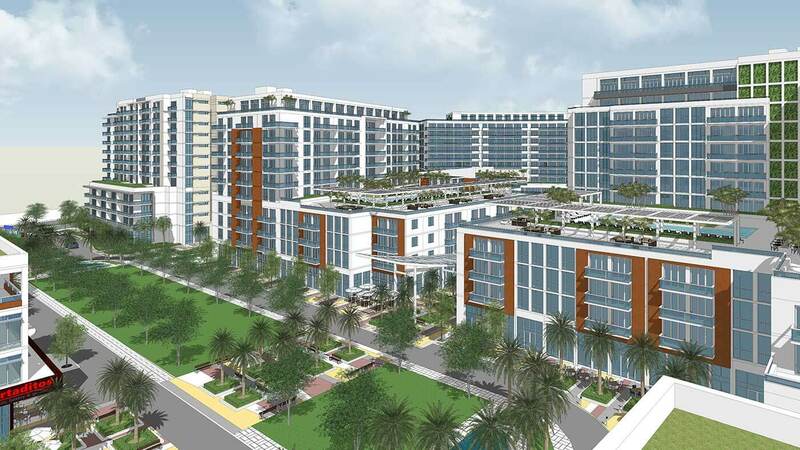 The two significant park areas contribute significantly to the success of the plan as they provide open view corridors for the residents as well as recreational areas. 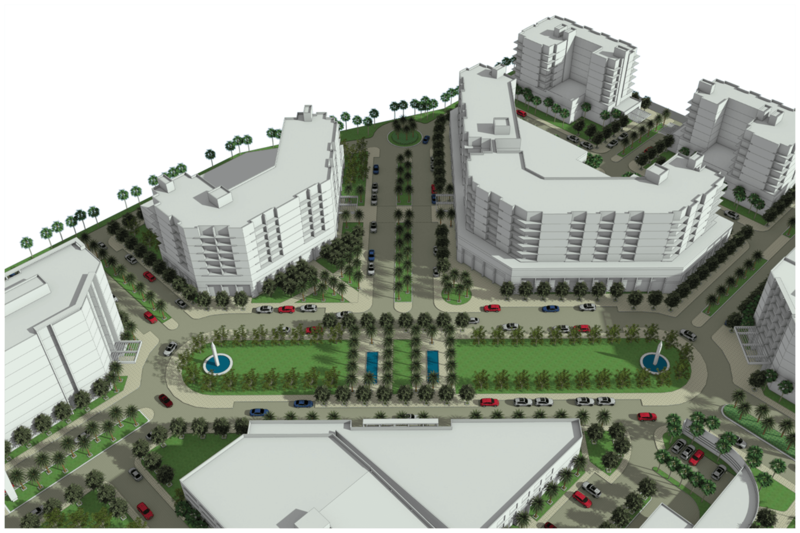 Large sidewalks with street trees support the pedestrian experience. 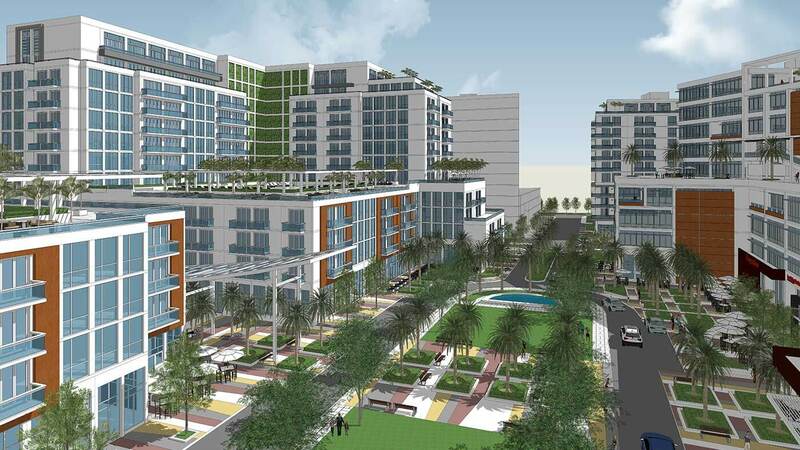 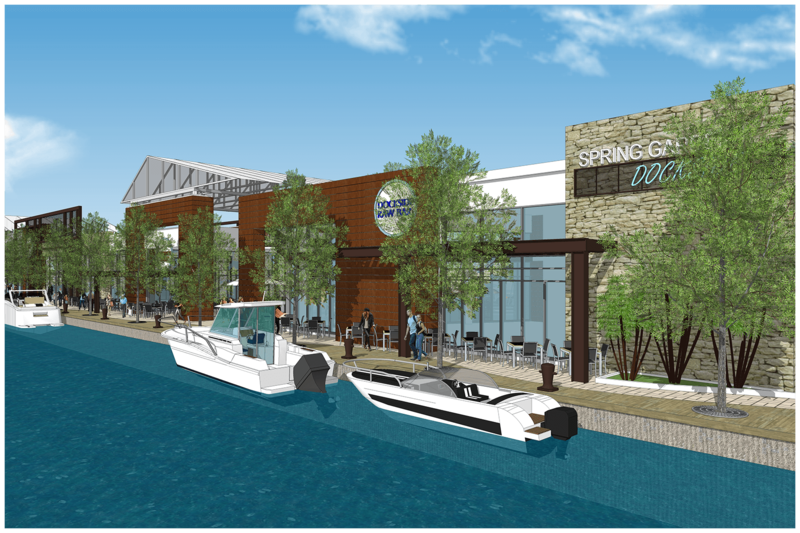 This new urbanist approach will become a vibrant new community for the north east corridor, as well as an example for future development in Miami.